Exercise bike or stationary bike is better than walking for burning calories. This is a special-purpose cardiovascular fitness machine similar like a bicycle without true wheels. Exercise Bikes generally have a saddle, pedals, and some form of handlebars. Apart from burning calories this fitness machine has many other benefits and are discussed below. Cycling is another common exercise that one will will chose to loss weight. An exercise bike burn a lot of excess calories and can improve the strength and health of your heart and lungs. Riding at a speed of 15 km/hr, you can burn nearly 12 kilo joules/3 calories per kilo of body weight every half an hour. Here you can workout according to the intensity you desire or capable. Set the intensity accordingly and enjoy your workout session. In the beginning training too hard can lead you to injuries and also may encourage you to quit because you may feel it’s too hard and not worth all the effort. Initiate with low intensity and small duration and then gradually increase according to your suitability. Exercise bikes place less stress on the joints than walking, running, and other forms of exercise in an upright position. This means less risk of injury to the body during workouts. Since the feet are not striking against the hard ground, the joints and muscles do not feel the stress of catching your body weight. This cardio fitness equipment helps you to get a stronger heart, which consequently helps in proper blood flow from the heart to the other part of the body. Exercise on this machine improves the strength and health of your heart and lungs. Some upright bike models are designed with race handlebars, so serious athletes can get in effective bike training when the weather does not permit them to go outdoors. Some Exercise bike also offer you with the google map feature, which gives you the experience of cycling on the real roads and make your workout more attractive. Music is very relaxing if we are going through any agony. Likewise it helps a lot when we are doing any heavy physical labor. An additional feature found in almost every exercise bike is a music port, which allows you to insert your ipod jack and enjoy your favorite music. A LCD display can also be found in some of the exercise bike models, to keep you motivated. No doubt exercise bikes is more compact than treadmills and elliptical. They usually take up less space in your home and offers workouts. Exercise bikes are very easy to use, it generally allows you the the experience of cycling within the permesis of your luxurious home. 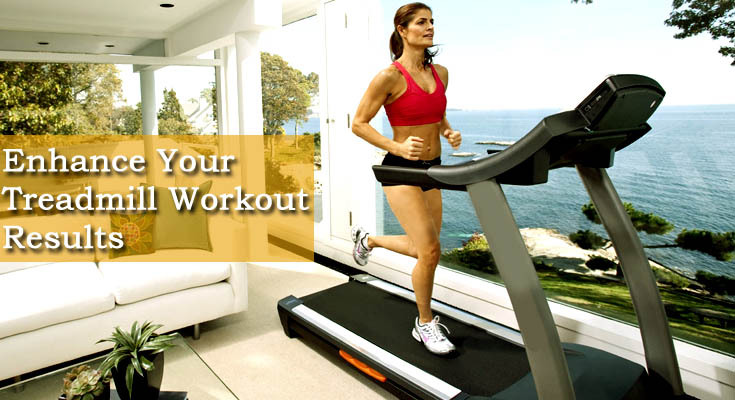 It also allows you the opportunity to exercise in privacy of your home. Everyone wish for a shapely thighs and calves and a tighter tush. Regular workout on an exercise bike can help you to achieve your dreams and look great in shorts, skirts, pants and jeans.